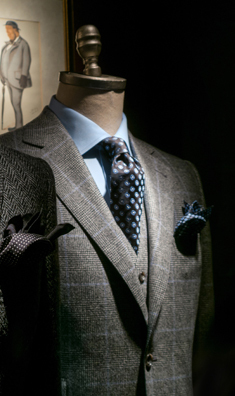 Since 1981, Ricky’s has reigned supreme in Bespoke Tailoring at the heart of Bangkok’s Sukhumvit. We focus on providing high quality garments, the type of fabrics that make you feel special when you wear them and service you will never forget. Moreover, we pride ourselves in providing highly personalized attention during the whole process, from each fitting to ensure precision and customer satisfaction. 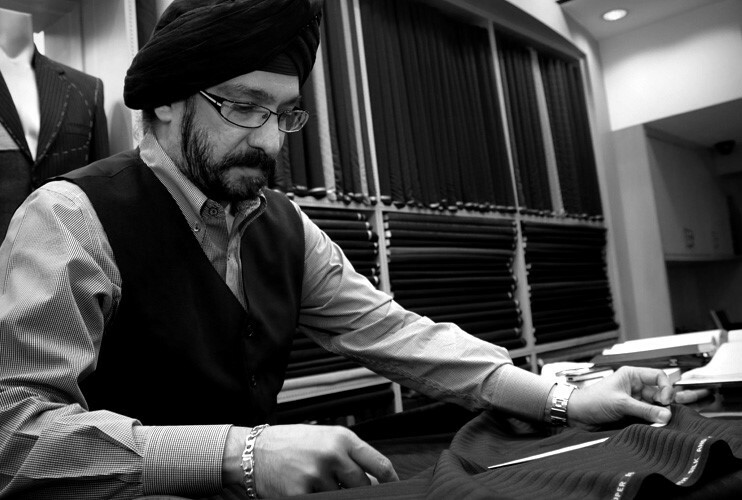 Our clients from all over the world come to us to build a higher-quality wardrobe as we focus on building long term relationships through customization from choosing the color, style to ensuring the perfect fit. Moreover, we also keep all our customer’s measurements and making an individual pattern for each of them, making it much more convenient for them to re-order any of their desired fabric and product at any place and time. Every one of our team of cutters and tailors maintain our ethos of excellence, ensuring every product delivered from our studio represents bespoke perfection. The team at Ricky’s will note each and every detail of your preference and desire along with providing professional recommendations to meet the customers exact requirements. Attention and execution to detail is second to none at Ricky’s. 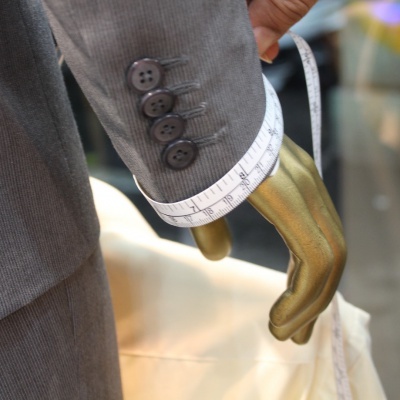 Imagine your best ever custom-made tailored clothes. Come to our store and make it a reality. From choosing a different color, buttons, texture to your suits or shirts until your very own personalized monogram, there is no limit to customizing to the style that suits you. We take over 20 measurements, to ensure it fits you perfectly according to your physique and desire. To wear clothes with a perfect fit is a confidence boost everyone should experience. 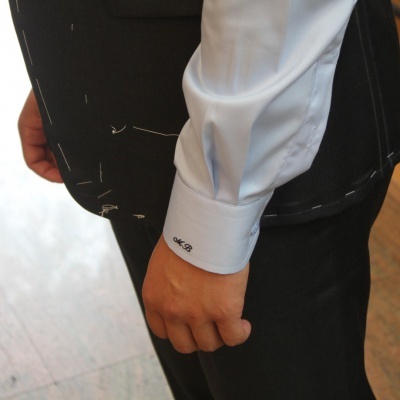 With multiple fittings and hours of consultation, you will leave Ricky’s with a bespoke garment truly made for you. 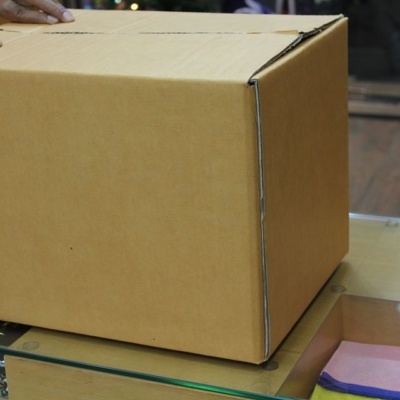 To make it more convenient for our customers, we keep all your measurements so that you can re-order some of your desired fabrics at any place and time. Overall best fitting and customer service; quality products last years. Been going to this shop for many years and experienced best prices for top quality clothing from coats to shirts to suits. 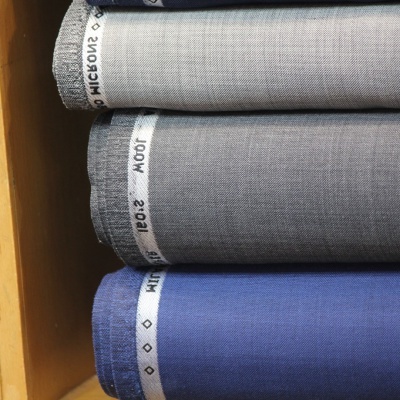 It is easy to get lost in the labyrinth that is the Bangkok Tailoring world. With so many sub-par Tailors and cheap deals it is definitely hard to find quality. 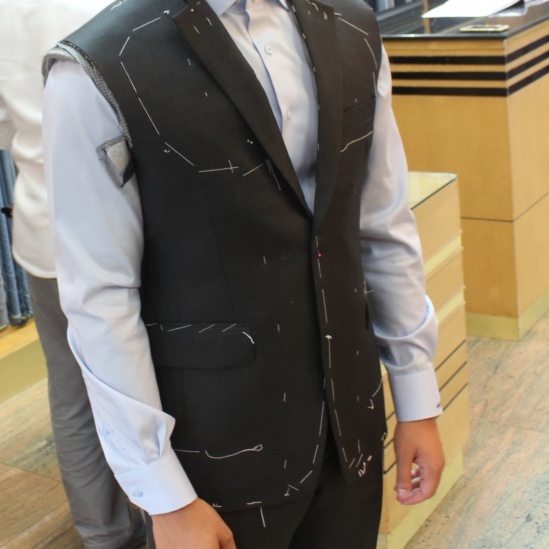 However, Ricky’s Fashion House stands out in the Bangkok Tailoring world with great quality fabrics and most importantly years and years of experience so they know how to get the suit you want exactly right. I would definitely recommend Ricky’s Fashion House as one of the ‘go to’ places in Bangkok to get reasonably priced, excellent suits. Ricky‘s Fashion House is the place to go in Bangkok if you are looking for a suit or shirt. The whole team know exactly what they‘re doing. Perfect customer service, perfect quality, perfect employees, perfect vibe and good drinks! I will recommend Ricky‘s Fashion House to everyone! Go for your suits and go to Ricky‘s! Thank you guys! Hope to see you soon! If you’re in BKK looking for a good place to get a quality suit for a good price, definitely come here. You’ll get quality suits and quality service for a very fair price! Can’t thank you enough, Ricky!! Everything was delivered perfectly. 25 pieces. beautiful!!! Our team is always ready to help. Contact us for a free consultation or book an appointment. We are glad to see you at our studio. 73/5 Between Sukhumvit Road Soi 3 & 3/1, Bangkok 10110, Thailand.